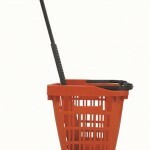 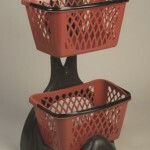 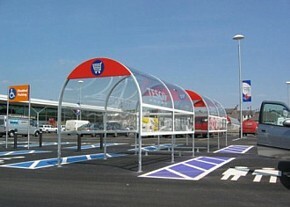 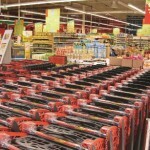 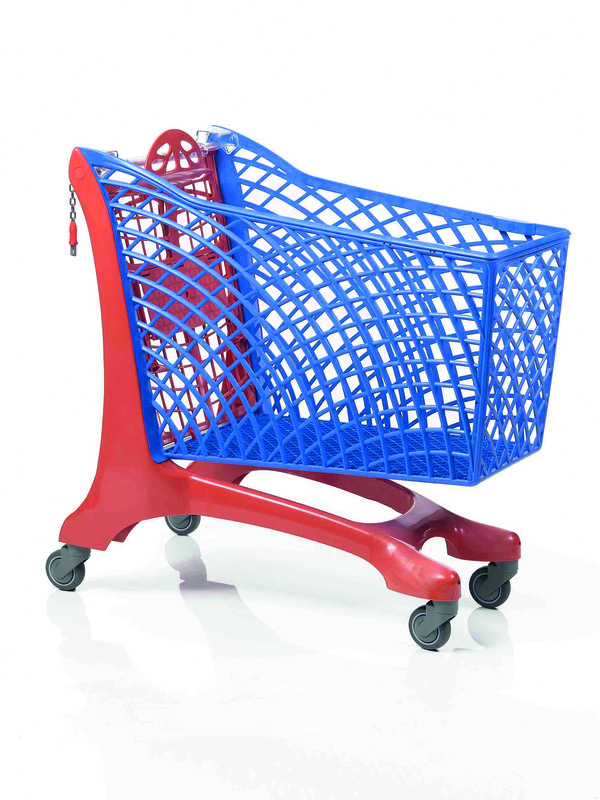 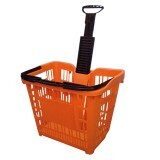 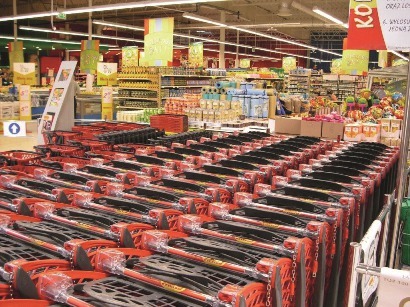 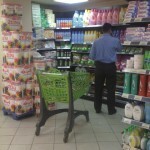 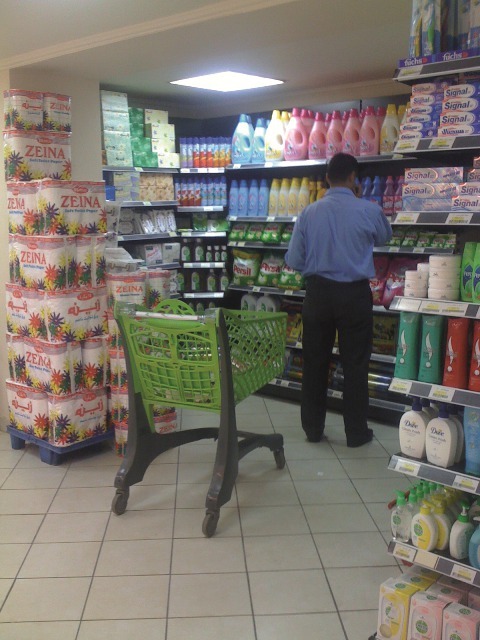 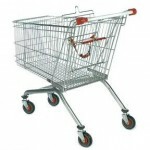 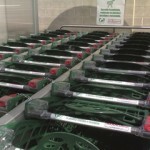 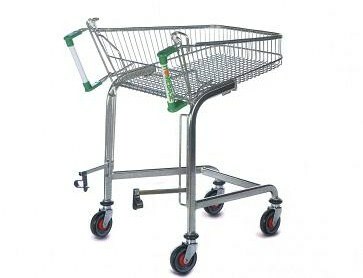 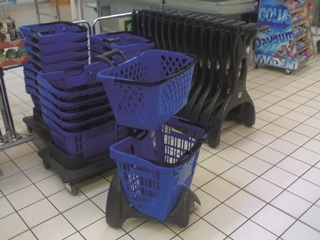 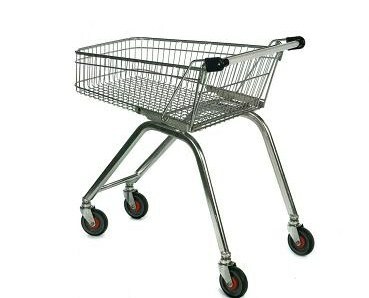 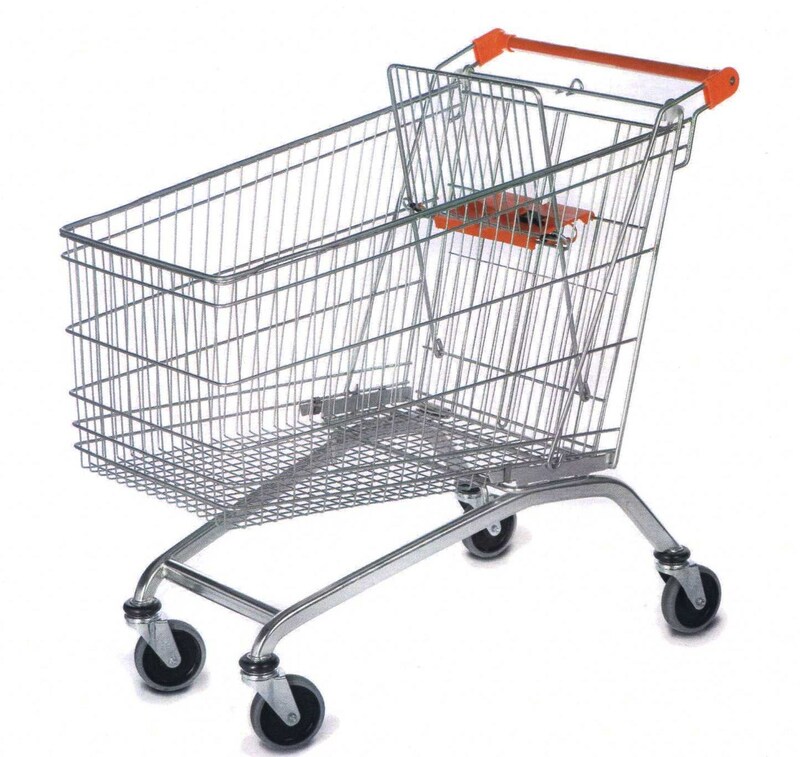 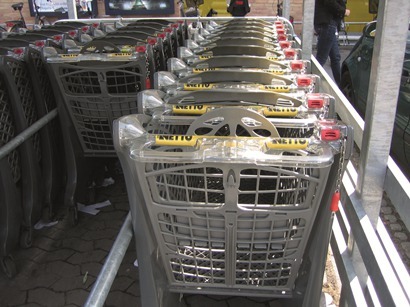 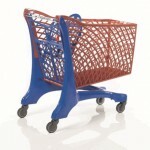 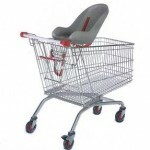 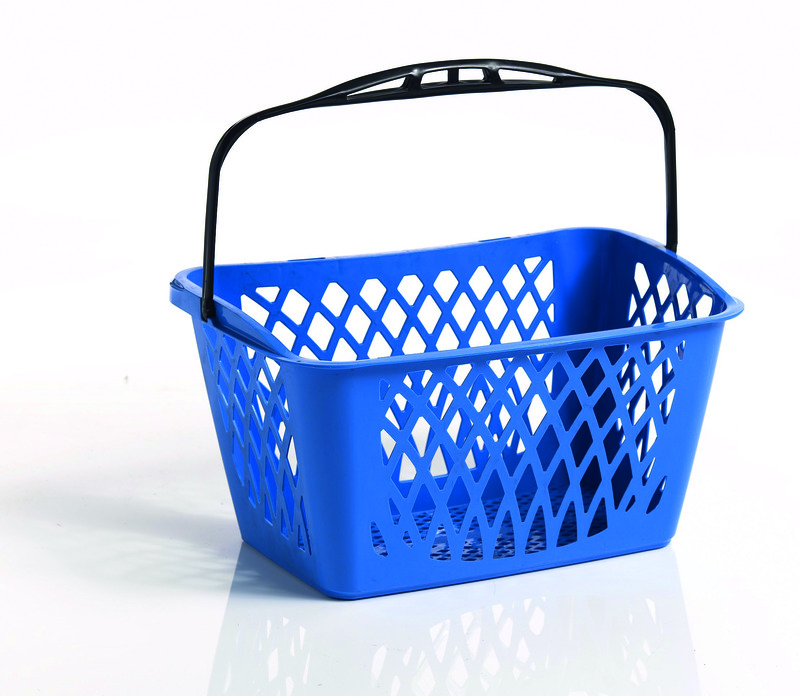 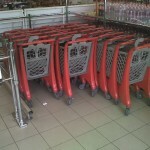 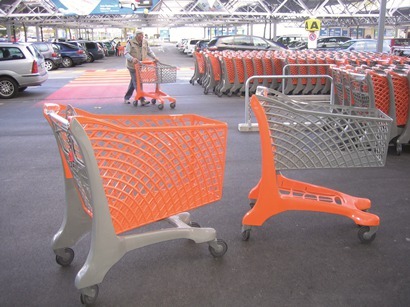 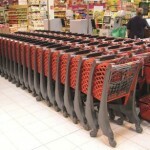 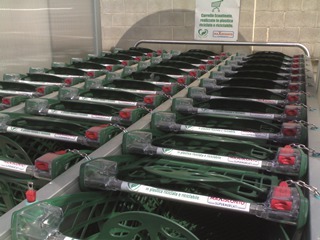 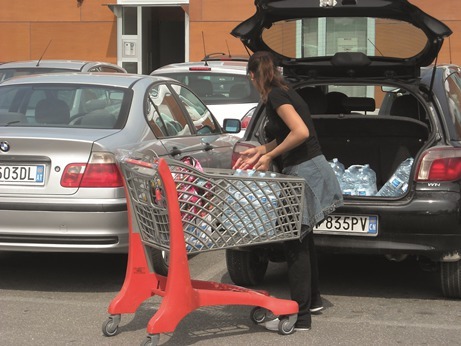 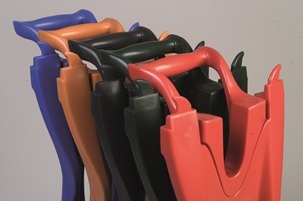 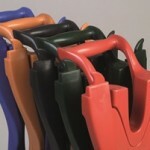 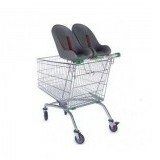 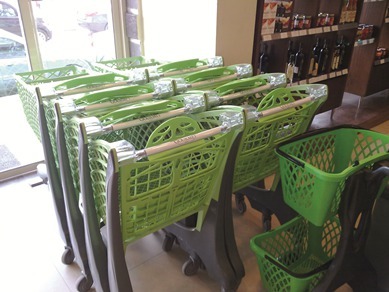 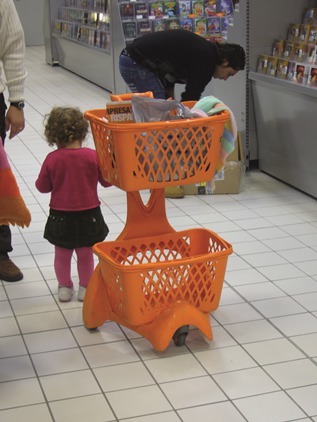 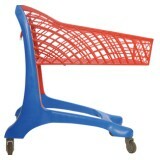 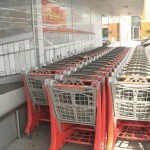 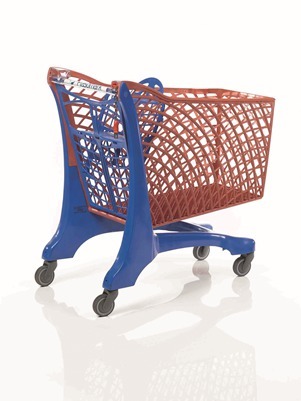 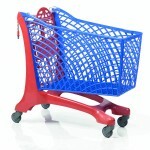 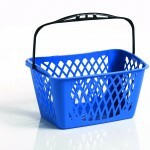 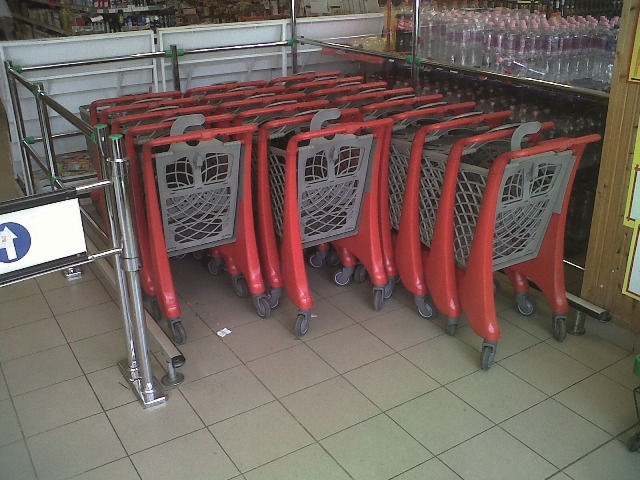 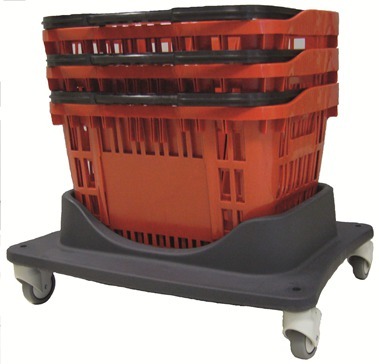 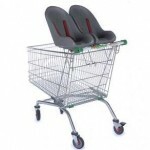 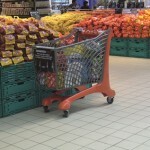 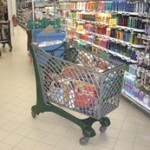 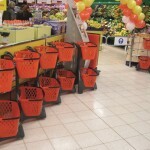 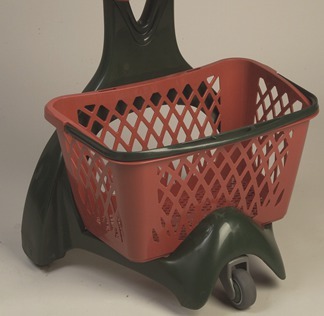 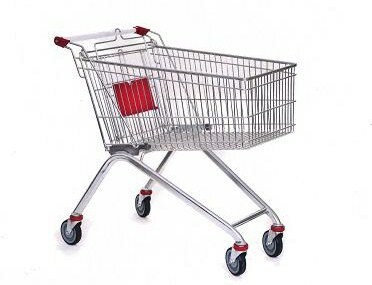 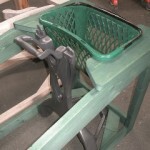 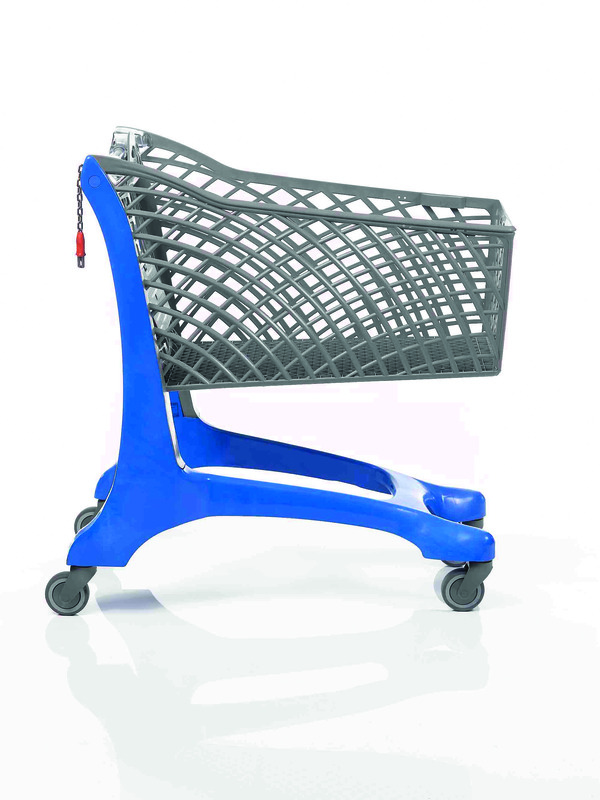 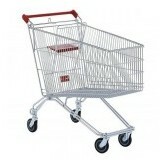 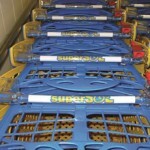 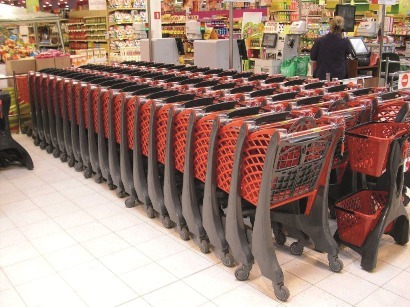 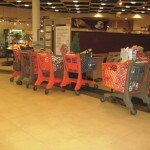 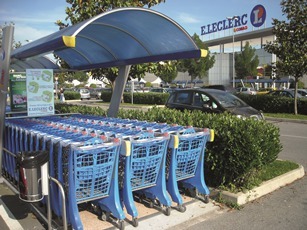 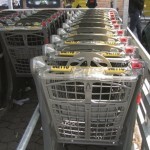 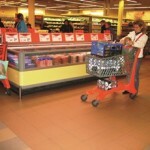 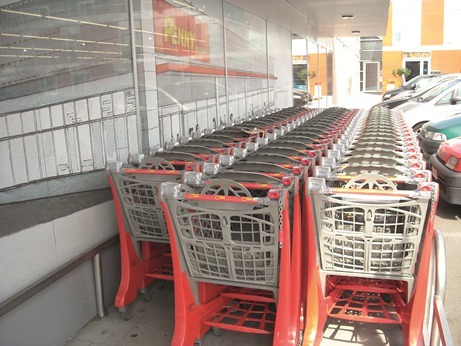 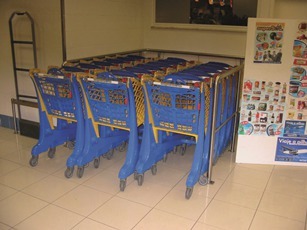 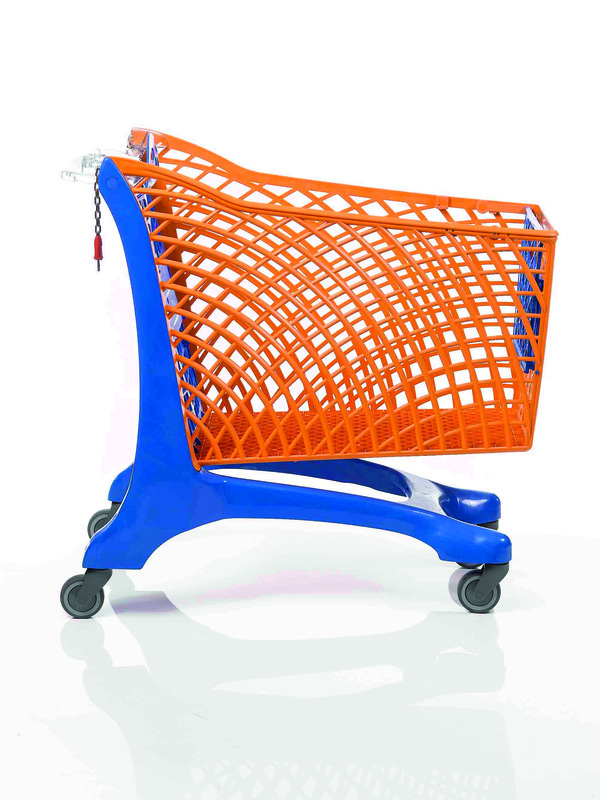 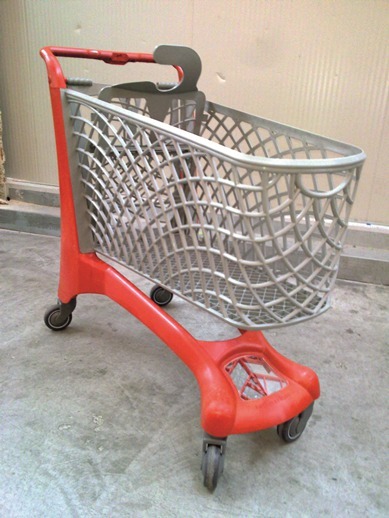 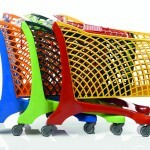 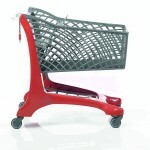 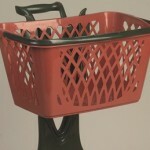 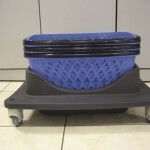 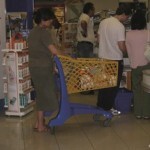 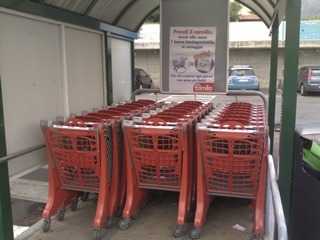 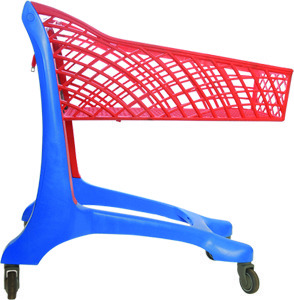 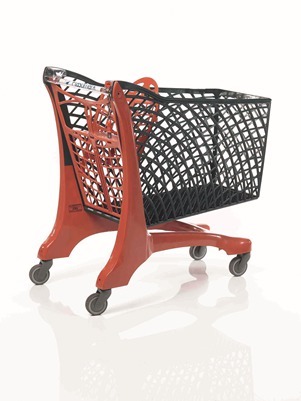 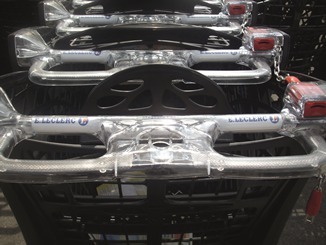 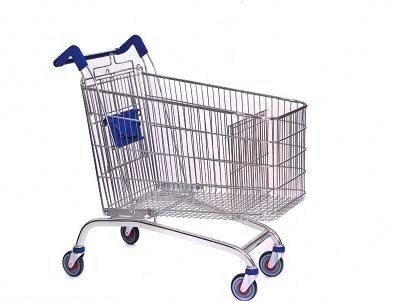 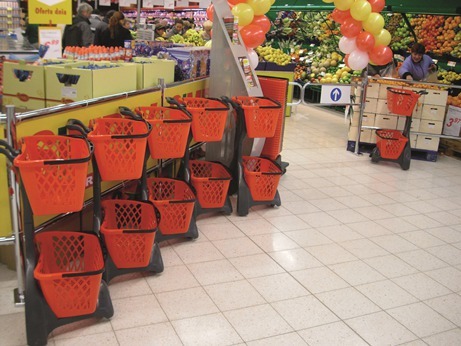 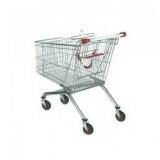 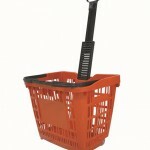 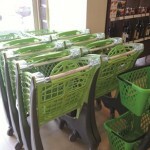 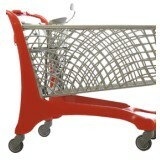 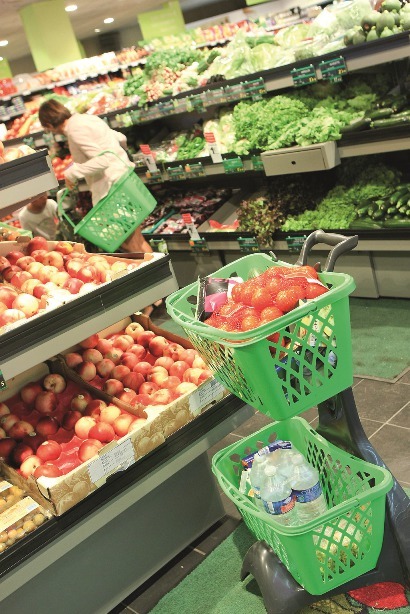 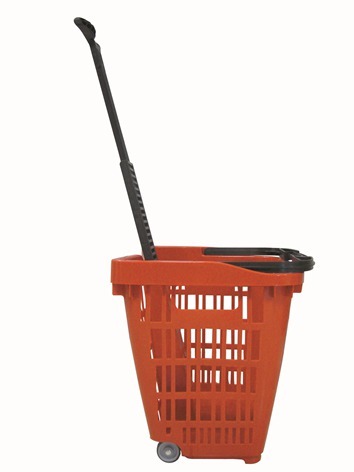 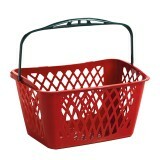 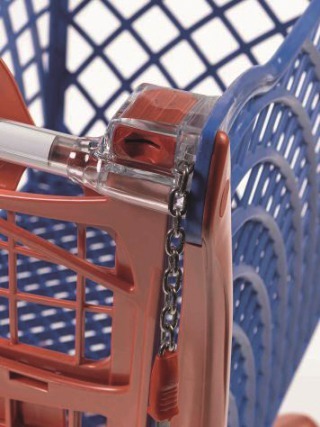 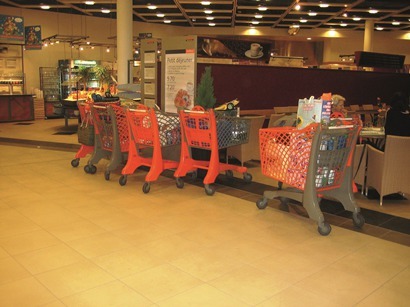 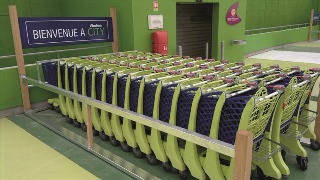 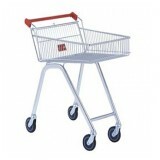 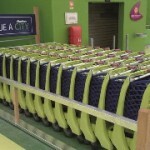 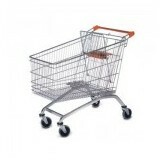 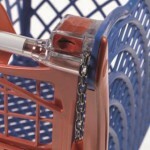 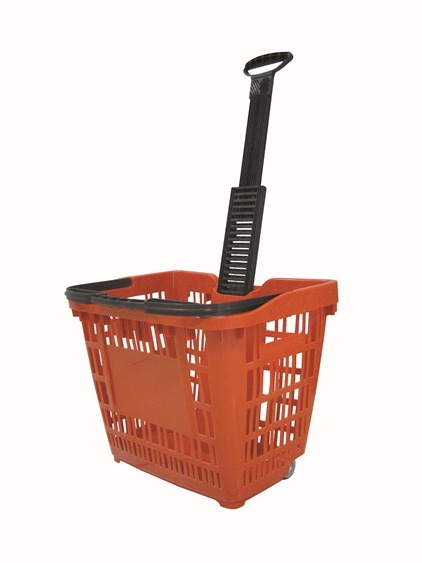 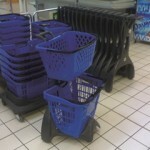 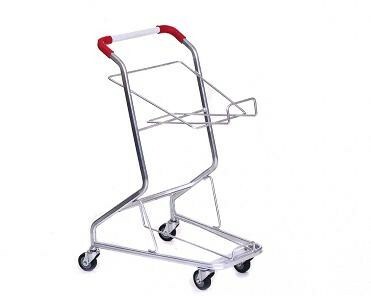 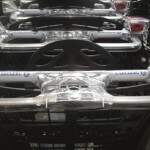 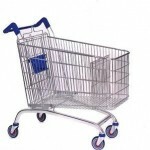 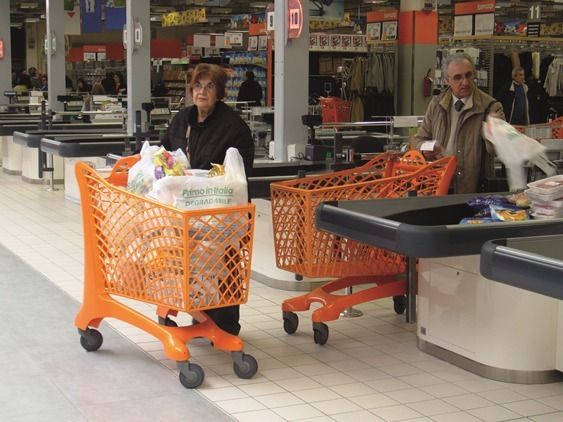 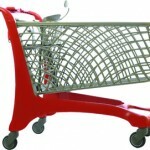 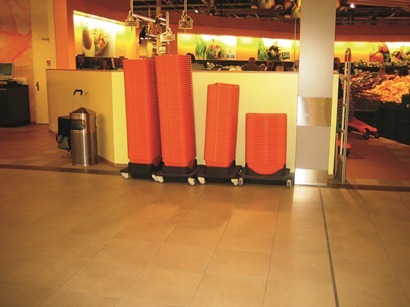 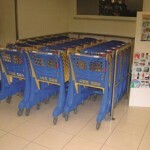 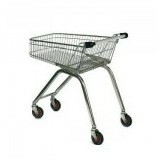 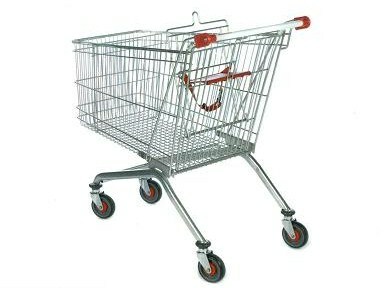 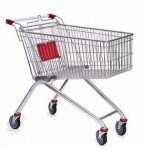 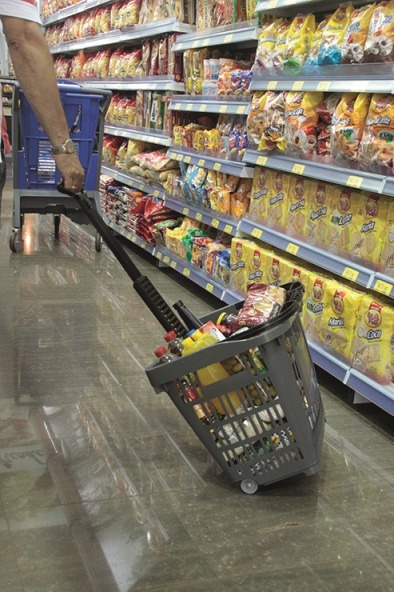 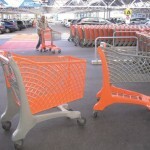 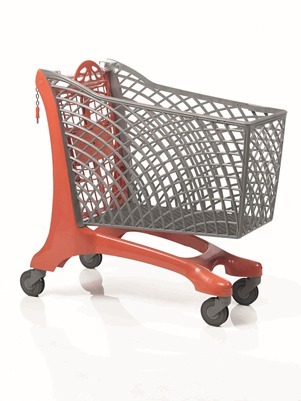 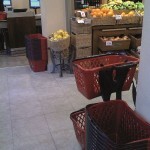 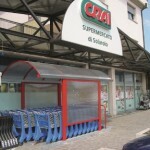 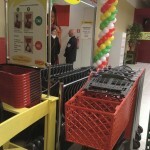 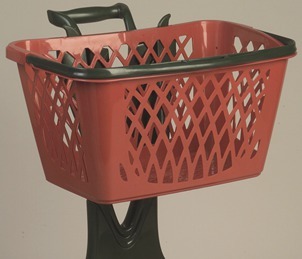 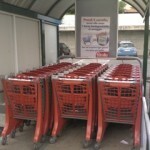 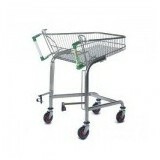 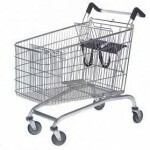 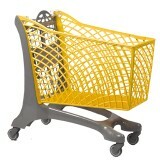 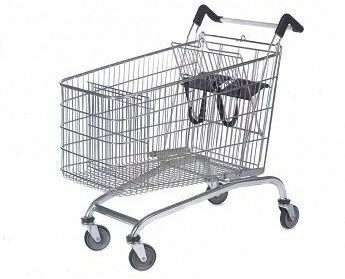 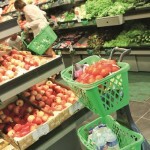 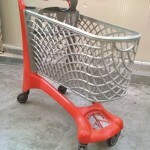 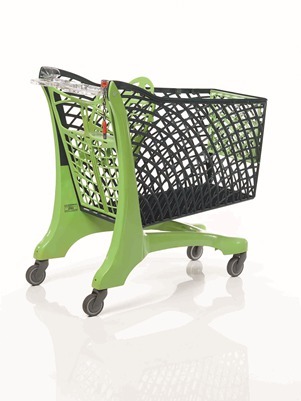 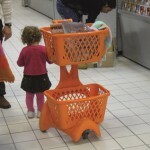 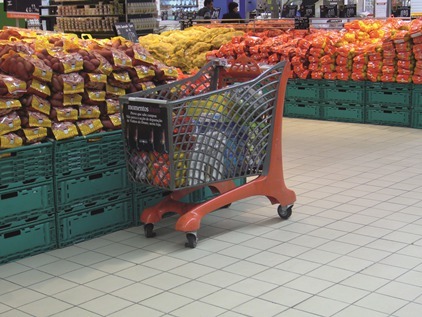 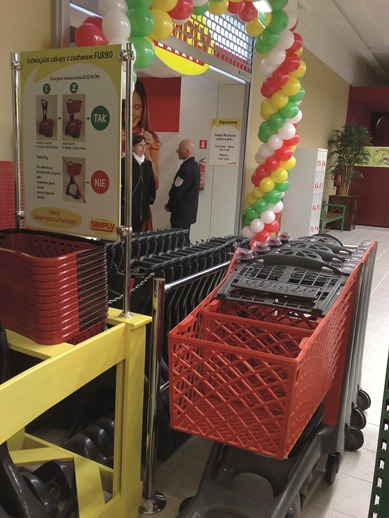 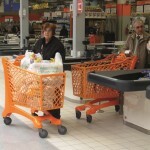 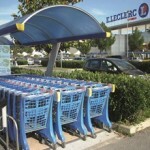 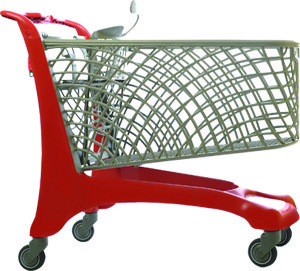 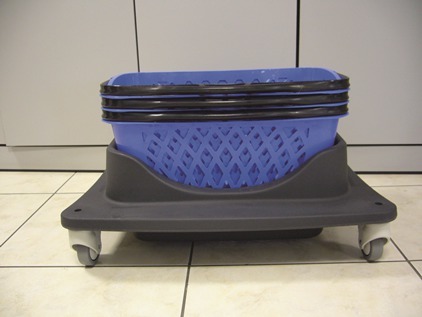 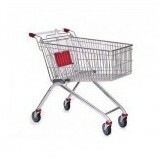 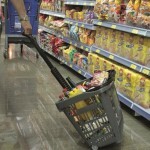 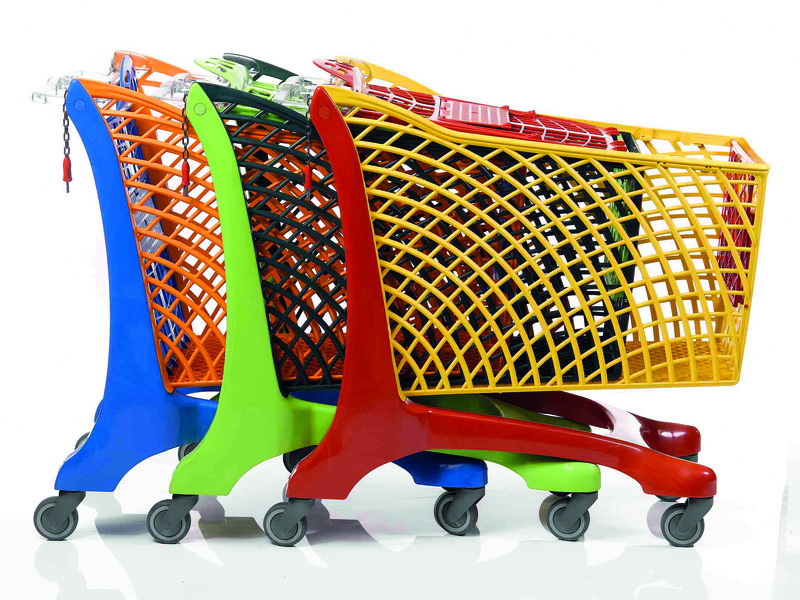 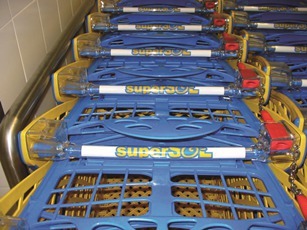 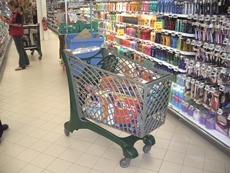 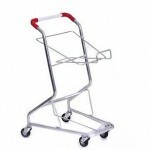 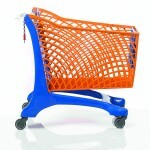 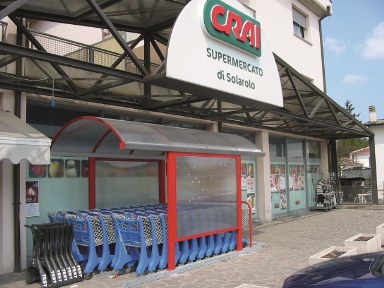 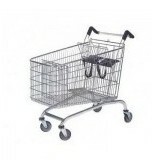 View our Gallery of shopping trolleys Ireland we supply and maintain for our customers. 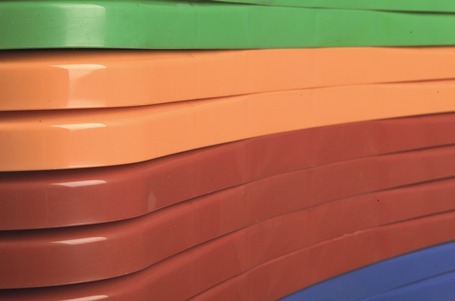 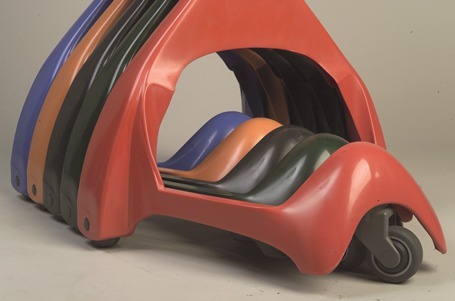 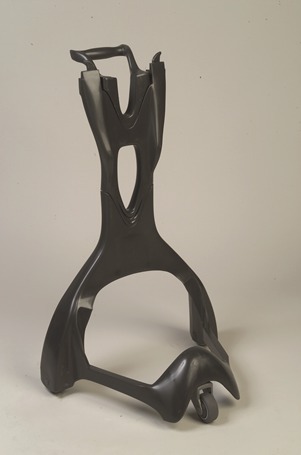 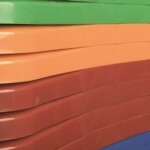 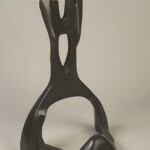 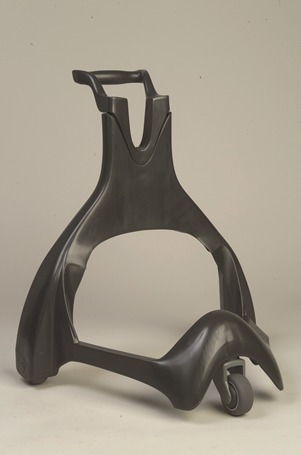 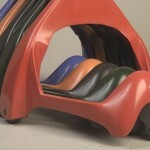 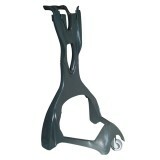 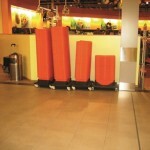 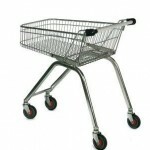 If you would like something different then please contact us. 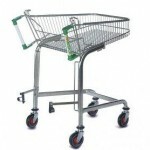 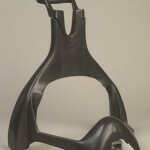 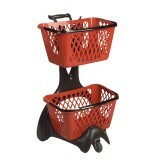 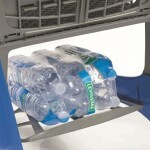 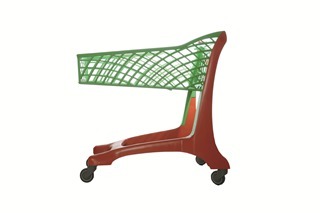 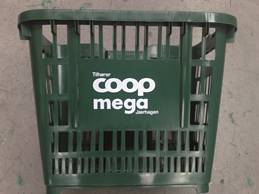 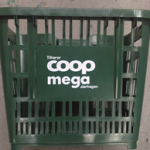 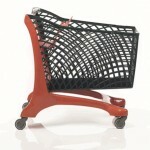 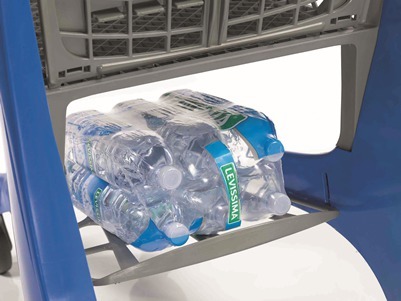 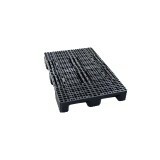 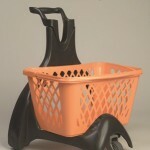 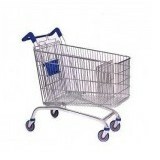 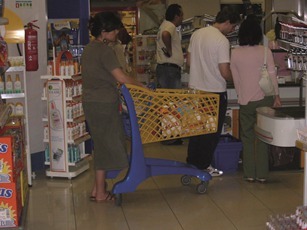 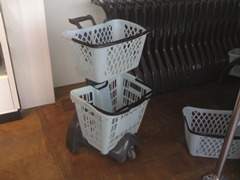 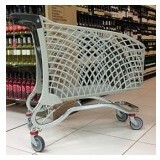 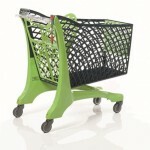 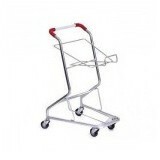 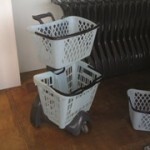 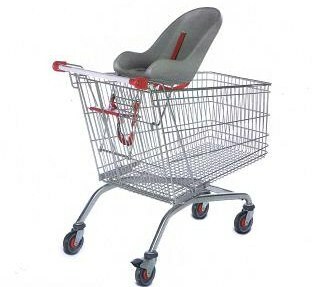 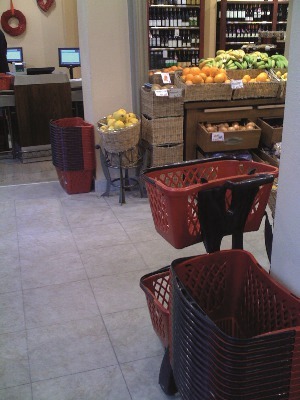 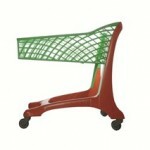 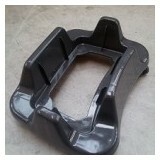 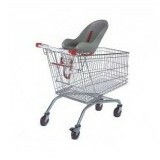 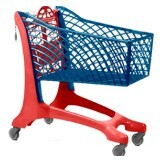 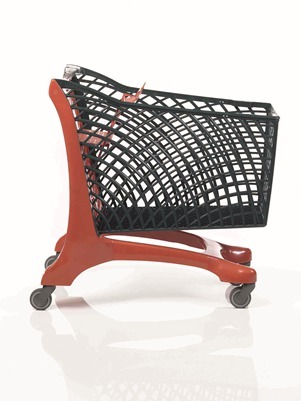 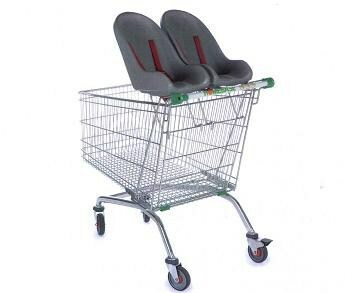 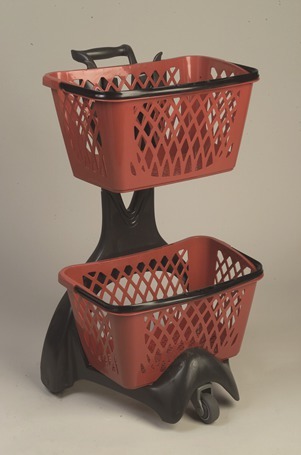 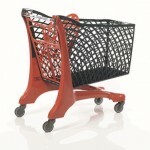 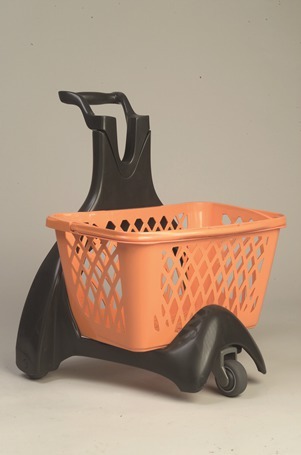 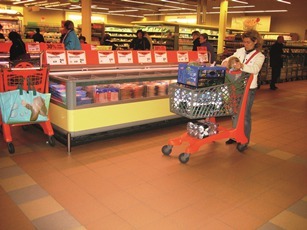 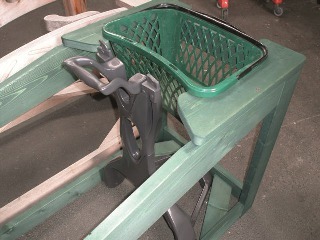 We also manufacture bespoke trolleys to order.